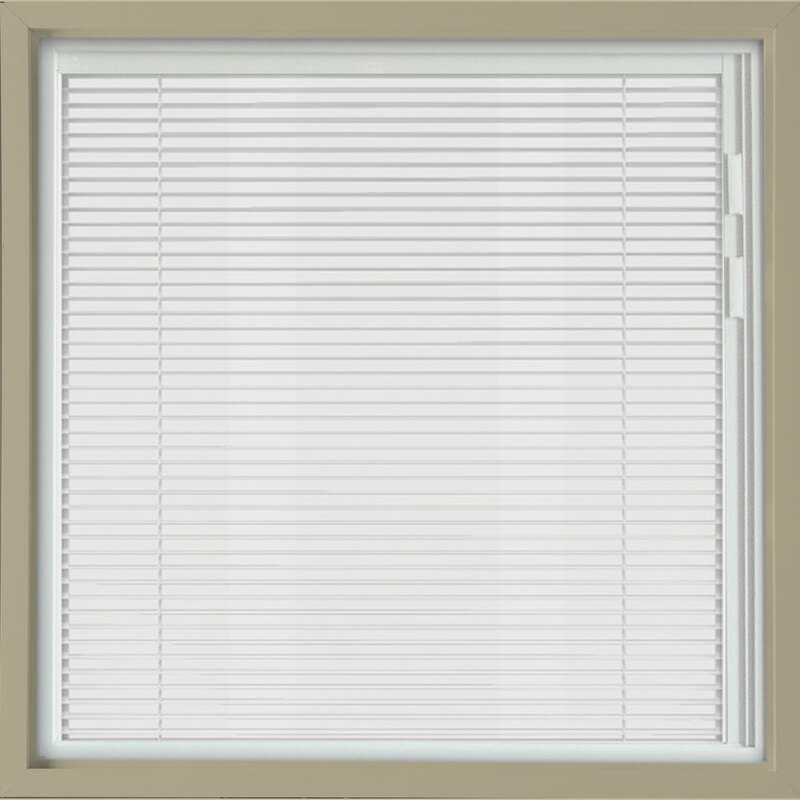 A view when you want it. 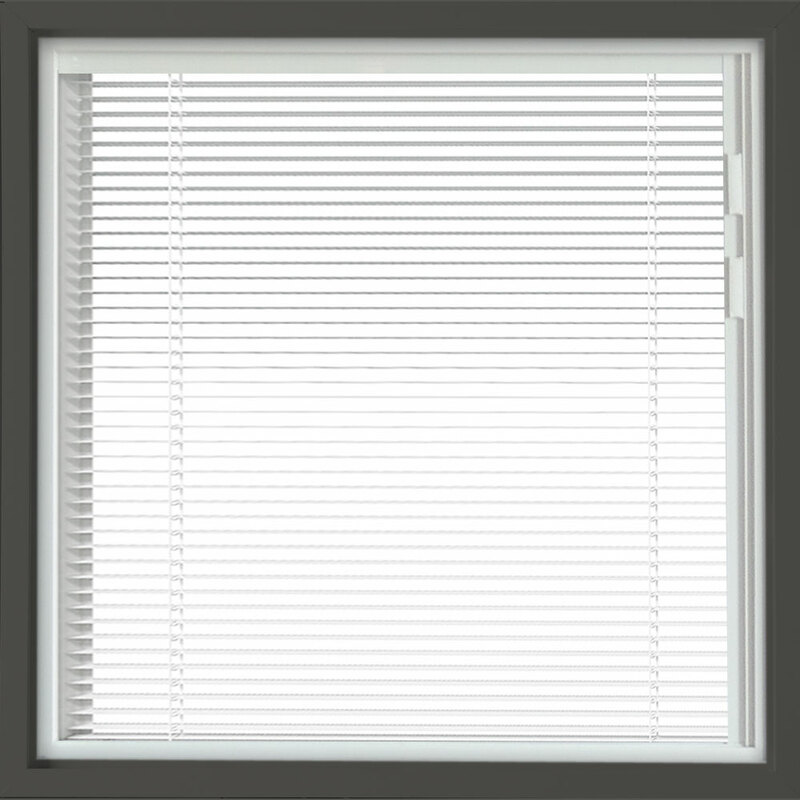 Privacy when you need it. 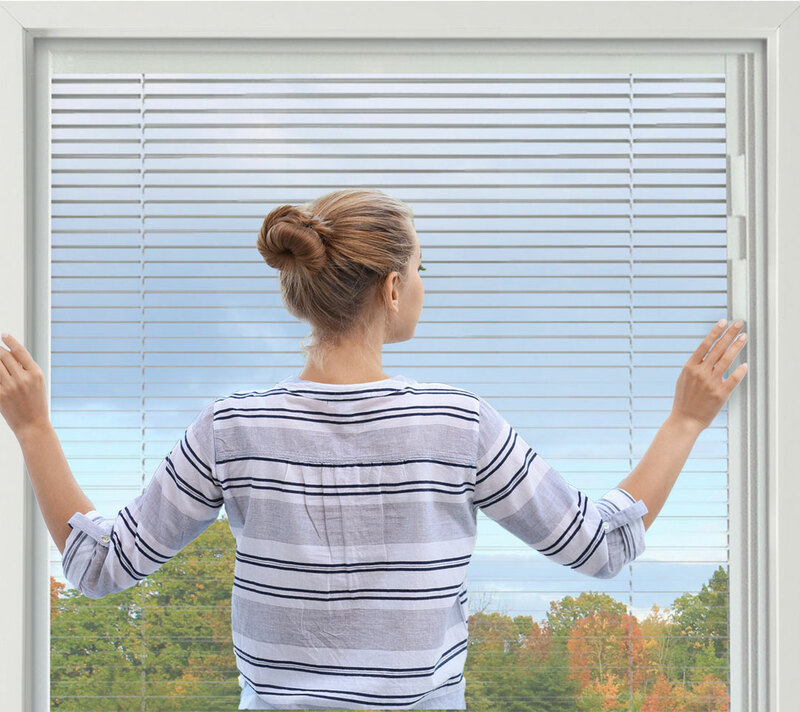 For over 30 years, Hy-Lite has perfected the art of bringing decorative privacy and natural light into homes. 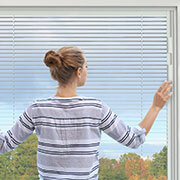 With Vari-Lite, we're adding another dimension: A view. 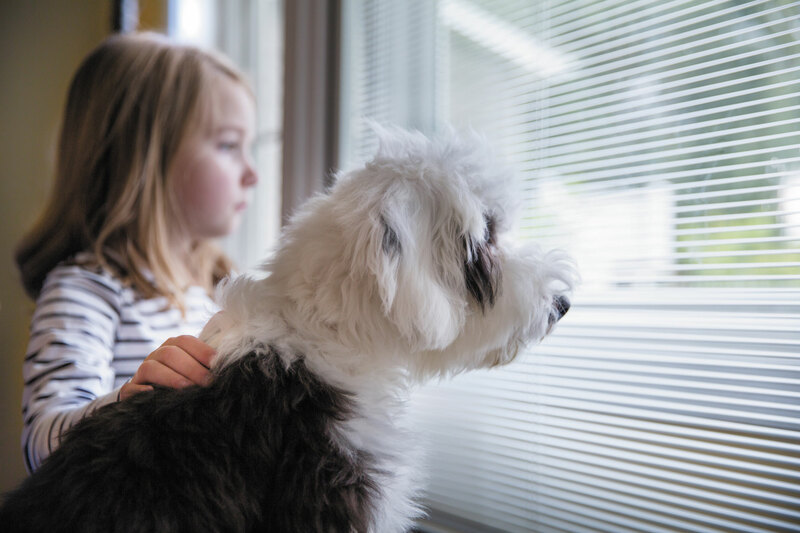 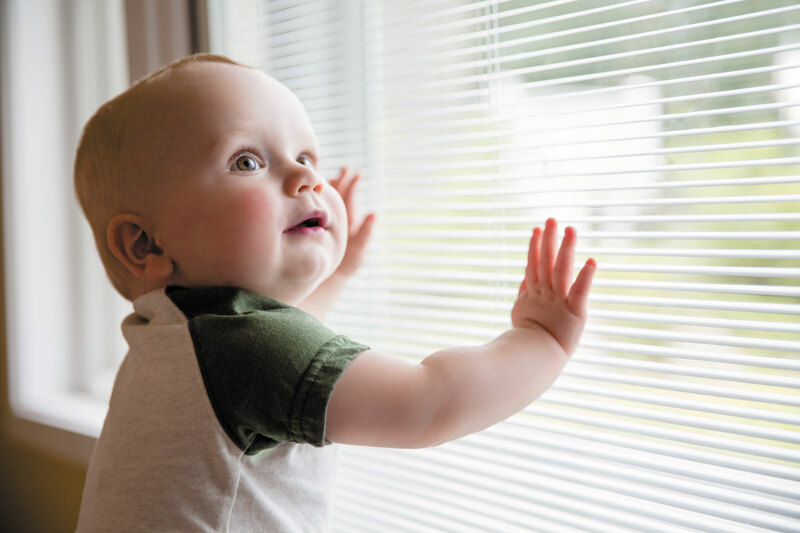 Vari-Lite windows by Hy-Lite provide virtually unlimited variations of privacy, light, and a clear view. 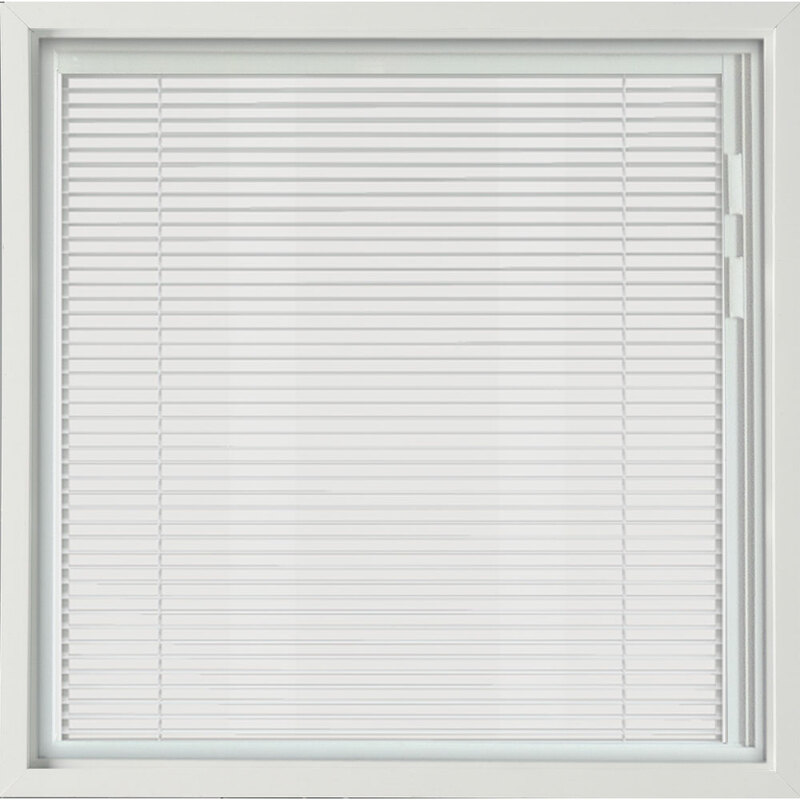 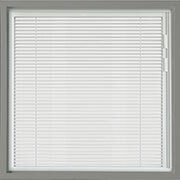 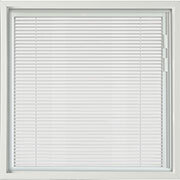 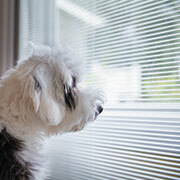 Vari-Lite is a 4'x4' pre-framed window with white blinds encased in clear tempered safety glass.